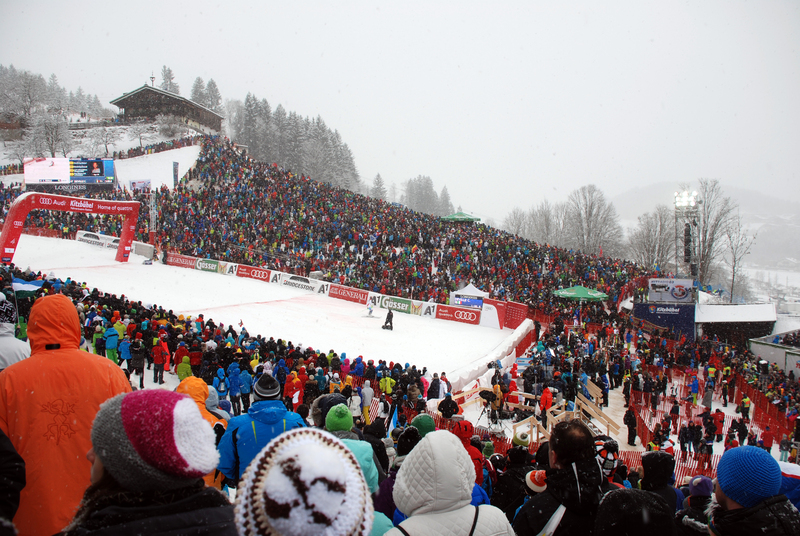 For 75 years, the Hahnenkamm Downhill in the exclusive Austrian ski resort of Kitzbühel has been the highlight of international alpine skiing as there is no faster race, none more spectacular, none more notoriously difficult. 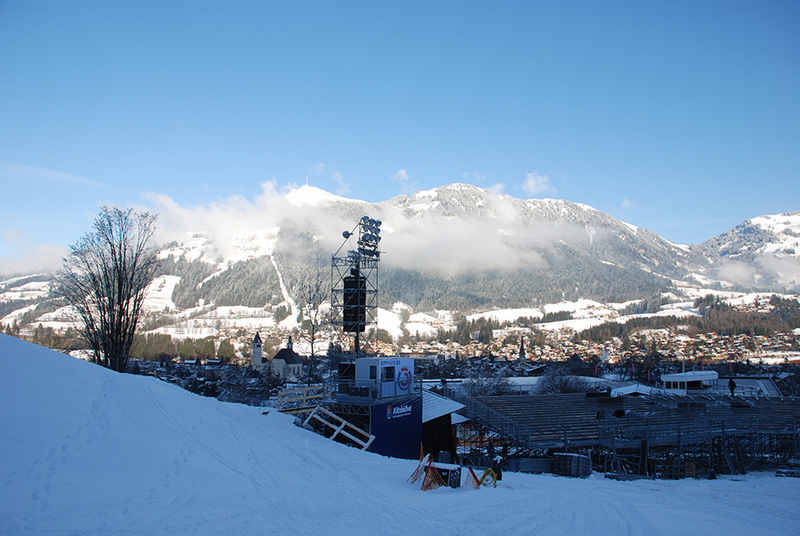 In 2015, the organisers assembled a large production team for the event to tackle the sub zero temperatures, abundance of snow and difficult terrain for transportation and building, and who called upon Musik Lenz to provide the audio for this complicated, but extremely prestigious event. The sound was required to travel in the same direction following a single time-path so the bulk of the clusters were installed to masts on either side of the finish line, with a number of delay systems further up the track. 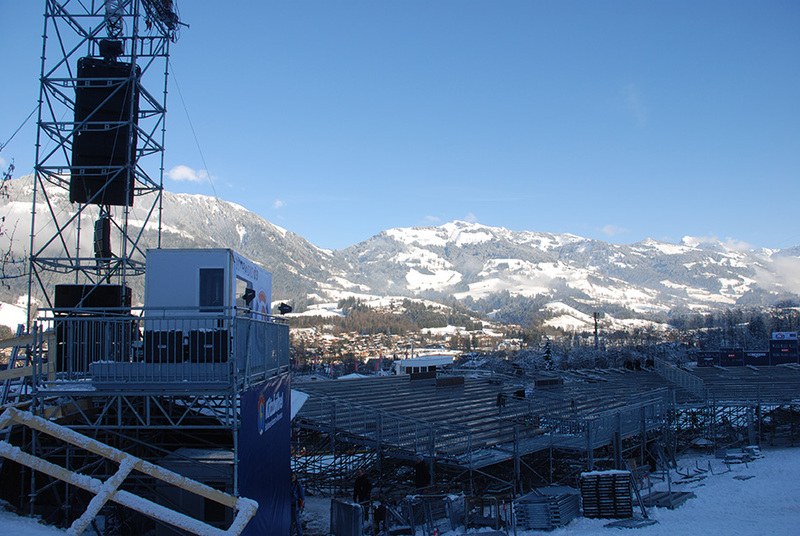 The finish area directly in front of the main grandstand was reserved for the Austrian broadcaster ORF and its international counterparts, therefore the sound reinforcement needed to resolve how to provide powerful coverage to the spectators in the grandstands without disturbing the broadcast teams trying to interview the competitors nearby. 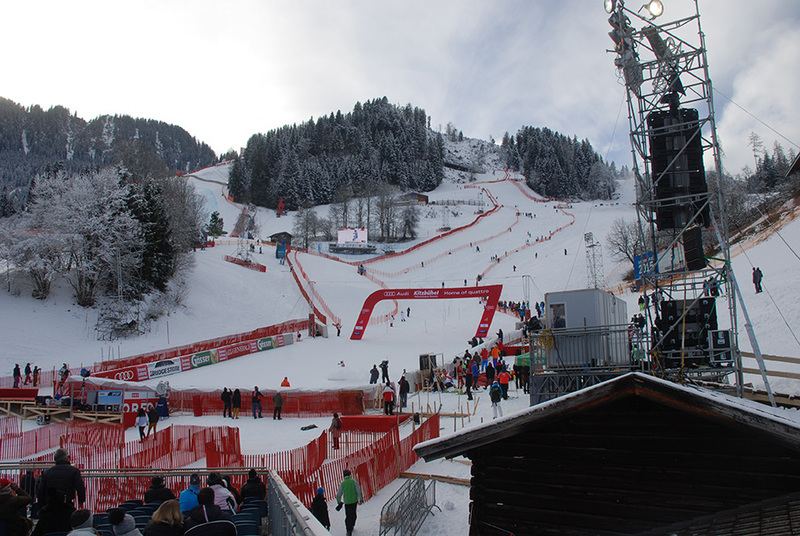 Similarly, the organizers had stipulated that the coverage designed to serve the spectators trackside should on no account spill onto the pistes themselves. The central masterpiece of the sound reinforcement was the Firenze-KH8 line array touring speaker and the powerful Firenze-KS8 subwoofer and the six-man sound team flew a line of 6 KH8 line arrays and 3 KS8 subs with 4 KH15 loudspeakers for side fill. One of the issues the team faced with the system was the extreme weather conditions. 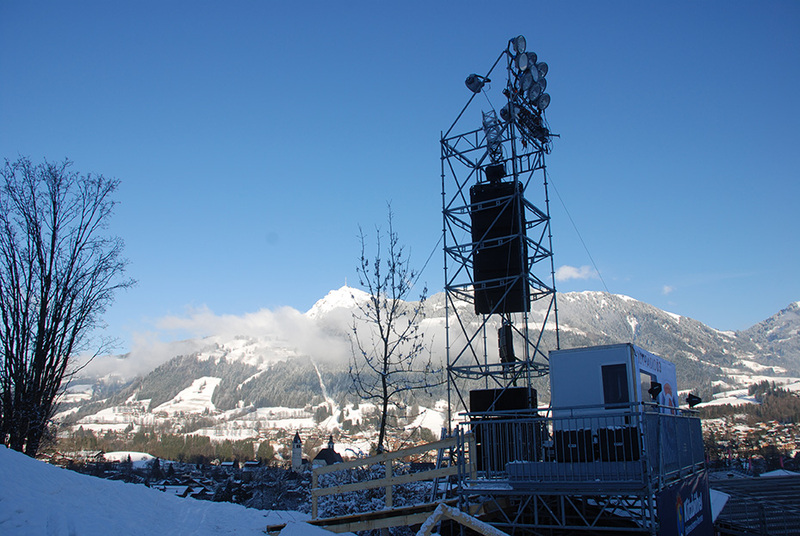 The Firenze series fought through 6 days of intense weather including high winds, big freezes and giant snow falls yet delivered clear, powerful sound over 200 m, throwing further SPL than the event has ever heard before. 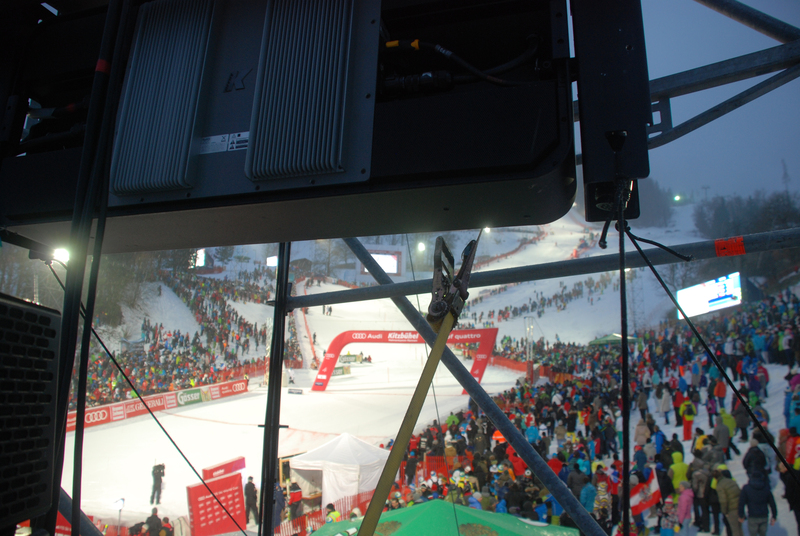 We were really satisfied with the system, everyone could clearly hear all the way up the mountain. 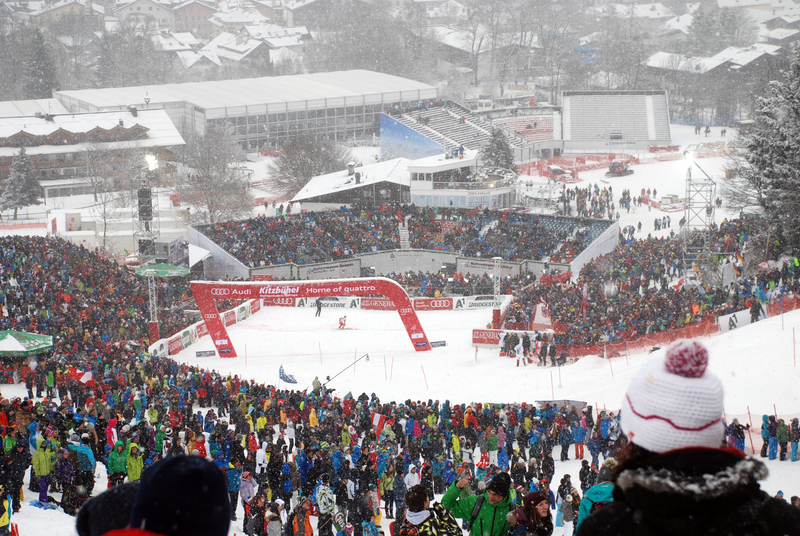 The system was ultra-reliable even during the blizzards we encountered at the event. With the electronic steering of the KH8, we could keep the audio system out of sight making more room for the fans. We loved the KH15s used for side fill, it supported the Firenze system to give it more than we have ever heard before at this event.